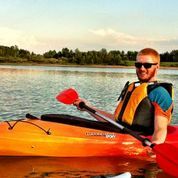 As a service to our paddling community, we have collected information sources regarding the waterways most commonly paddled by Calgarians. Happy Paddling! If you want information on another waterway, just let us know. We’ll find it for you and post it here. Occasionally website links break or change. If you find one of those here, please let us know so we can update it. Thanks!